Smart home technology is becoming utilized more and more within homes, for a wide range of reasons. 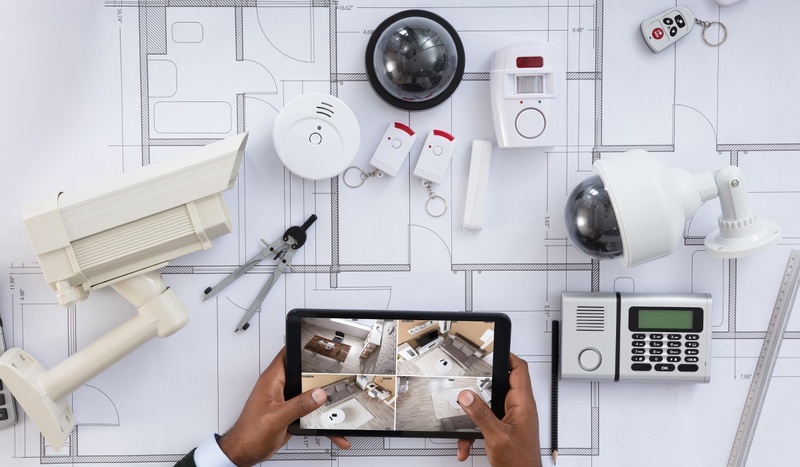 Whether just one device or an entire network, homeowners are taking advantage of its many extraordinary features and capabilities to protect their house, property, and loved ones. 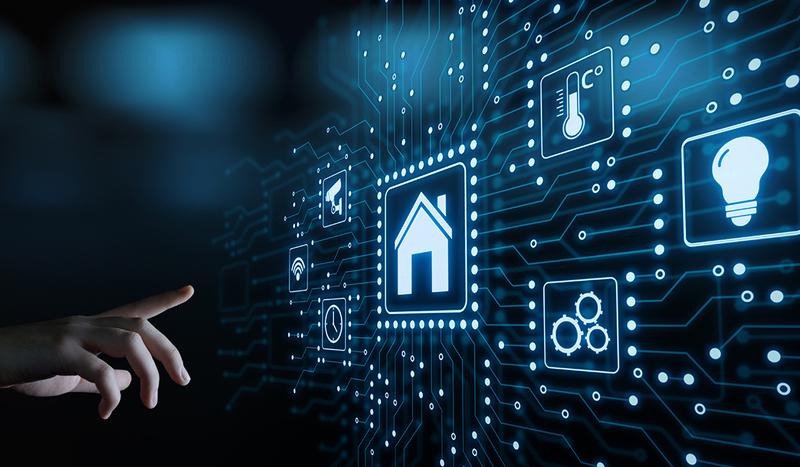 Four benefits of smart home technology include remote monitoring, customization, improved safety, and interconnectivity—the ability to manage various aspects of a home via one centralized interface. 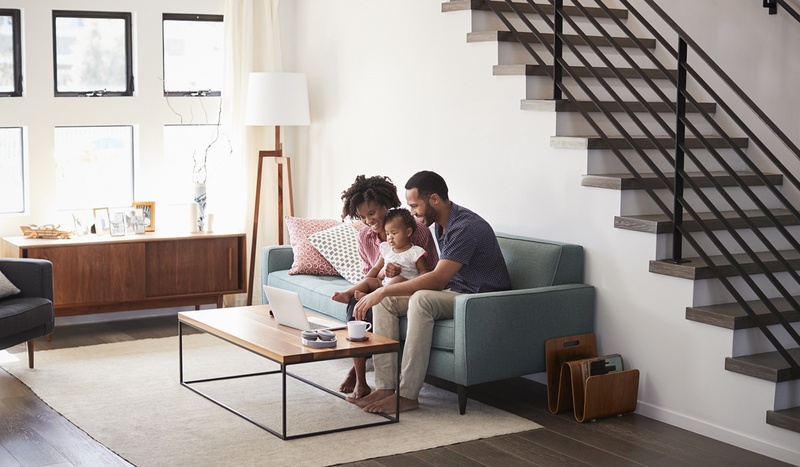 From 'smart' security systems and speakers to lighting and TVs, linking these connected devices can improve a home’s productivity through enhanced efficiencies and greater convenience. 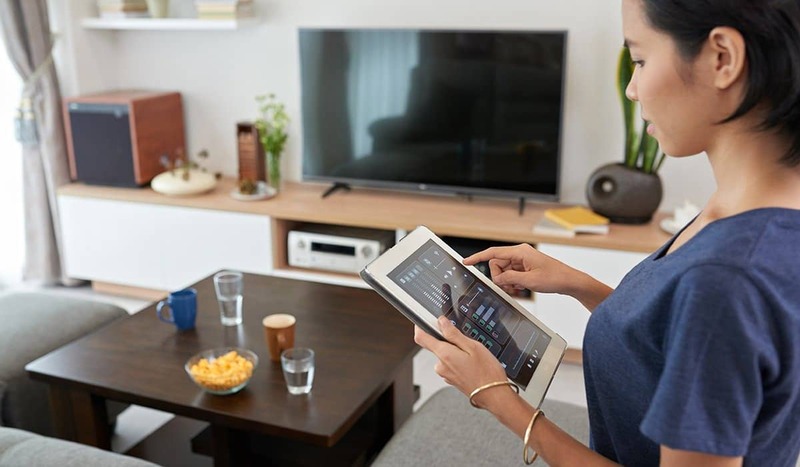 Integrating smart home products and systems also provides invaluable peace of mind, too, since the management and monitoring of multiple devices is as easy as checking your smartphone. 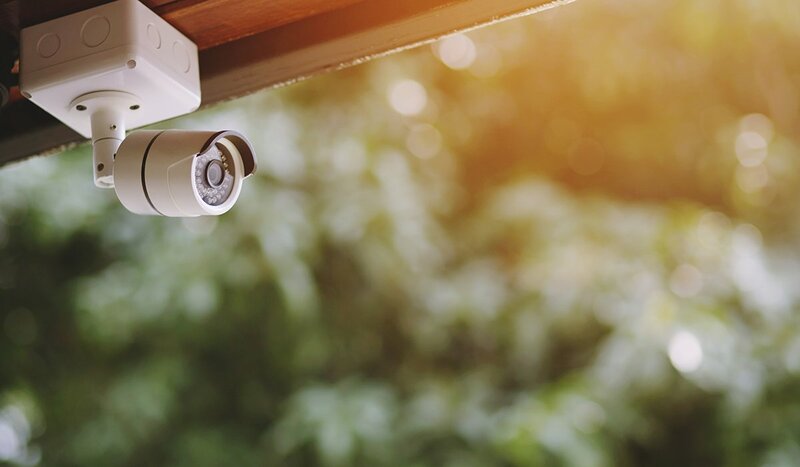 For example, such interconnectivity enables users to adjust his or her thermostat, review surveillance camera footage, program indoor and outdoor lights, and more, all without having to leave their workplace—or even their kitchen table. This saves money on utility bills, too. 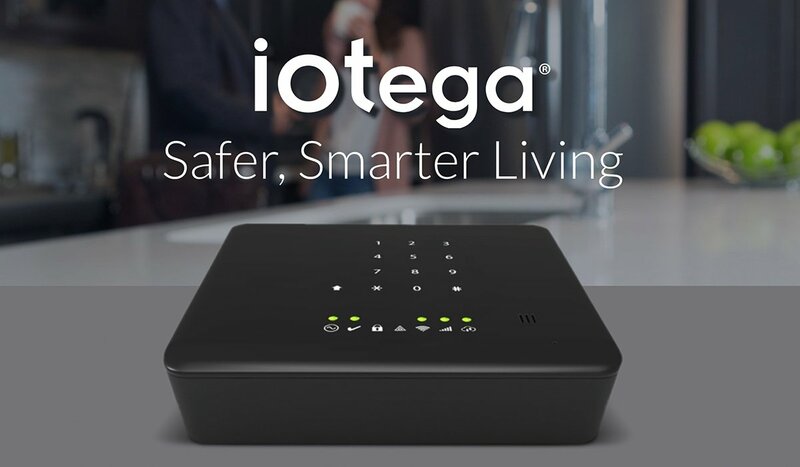 Smart home can be managed from any place, at any time, if connected to a smartphone, desktop computer, or tablet. Remote monitoring enables users to check in on various aspects of their home and property, in real time. It's hard to fully quantify just what that level of security means to users. 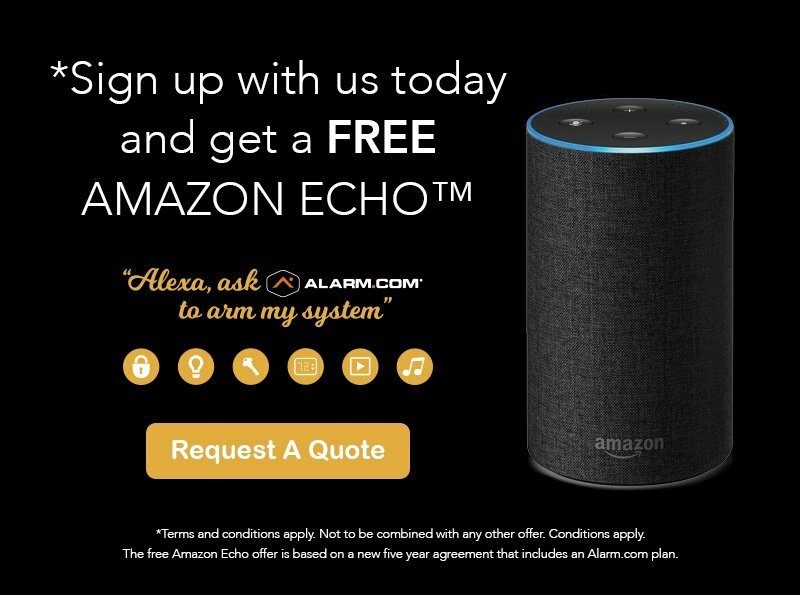 The true comfort derived from knowing their property and loved ones are safe from such threats as burglars and vandals to fire and carbon monoxide is, well, invaluable. 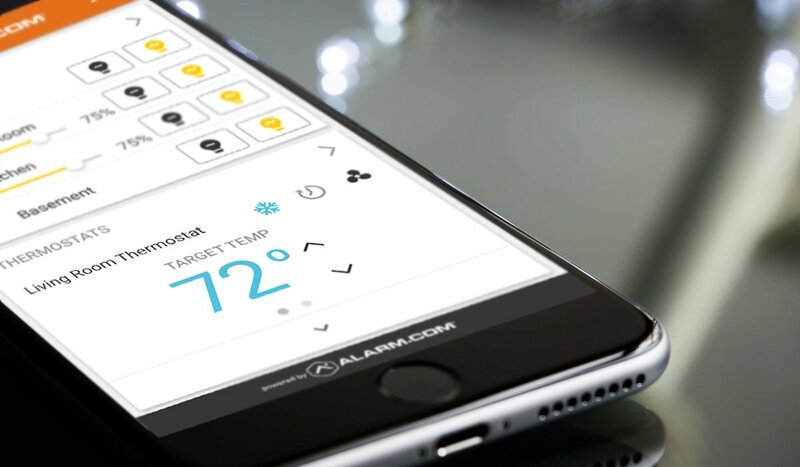 Another amazing feature of smart home technology is its customization capabilities. 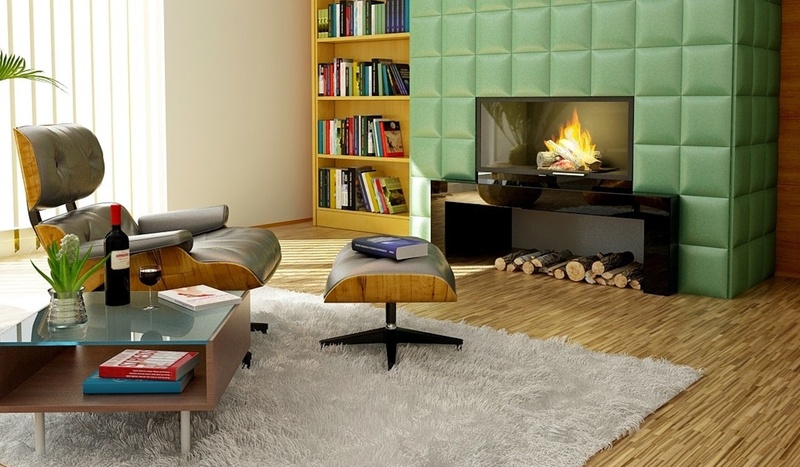 Another amazing feature of smart home technology is its customization capabilities. Depending on the device, smart products can adjust to match the preferences or needs of a specific user. Take a smart thermostat, for instance. Some can modify the temperature of a home based on local weather conditions, which will make the space much more comfortable for its occupants. Smart sprinklers are another good example, as some models have distinguished zones spanning a piece of property, and can customize their behavior based upon the amount of sunlight a specific area receives, for instance, and the types of plants present. This ensures a more effective watering schedule. Certain smart devices, specifically alarm systems, heighten the security measures safeguarding homes and/or property. 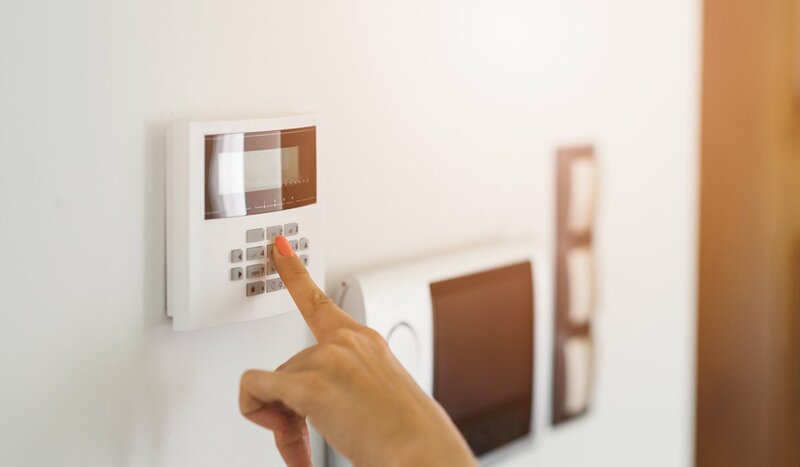 Through the interconnectivity of smart home technology, and consequential, real-time surveillance and monitoring, homeowners can know exactly what’s happening, and receive alerts at a moment's notice, about any questionable occurrences. General Security provides smart home systems to homeowners in various regions of the United States. Request a quote from us today to discover how we can make your home safer.